Good morning, dear readers! 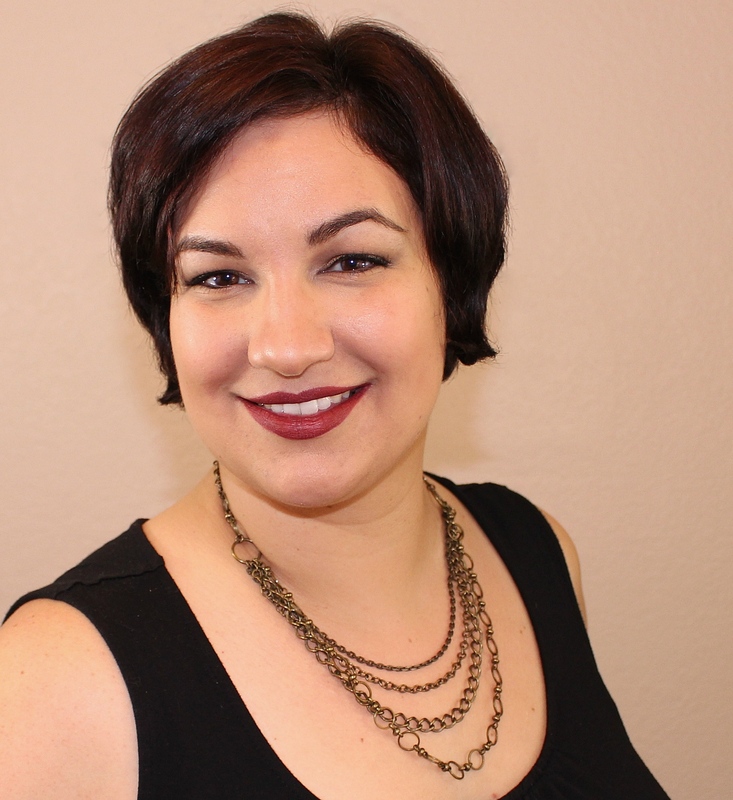 I wasn't kidding when I said I had several posts to share after my visit at Cosmoprof North America! Let's continue on our trek with Orly! If you follow the brand, you might have already noticed that they are designing their collection to be a "Year of Beauty" for 2014. The Spring 2014 collection was Blush, and it was made up of a various hues of pinks and purples. The Summer 2014 collection, Baked, followed up with some of my favorite neon polishes. 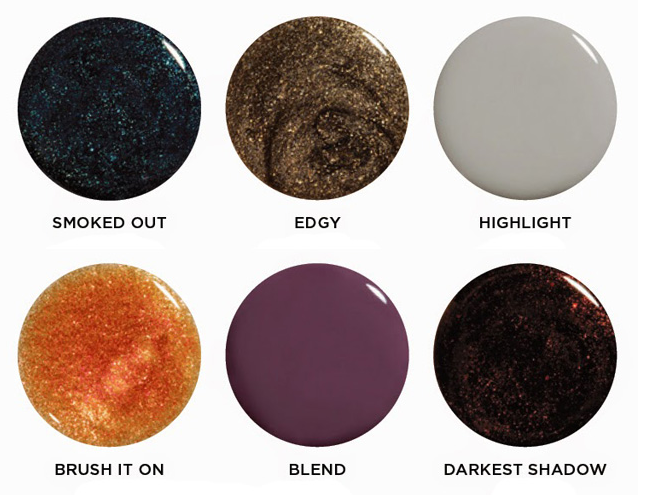 Orly is continuing on the trend of "looks" by introducing the Smoky collection, based on the smoky eye, for Fall 2014. I'm loving the depth of colours in this collection! 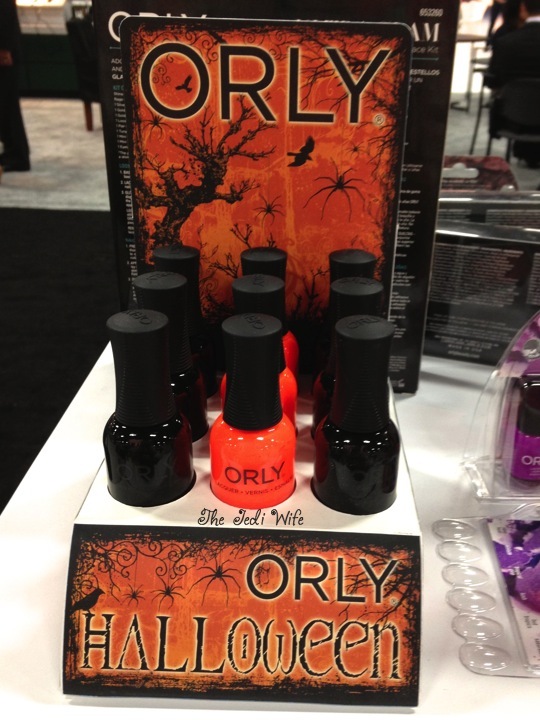 As the days get even colder and the nights become longer, we will see the Halloween polishes from Orly. Their orange and black polishes will once again reappear in their spooky displays! Something that I am really excited about is the release of these Orly nail art kits at Sally Beauty! I love this Rebel Chic nail art kit, and it is ideal for someone that has a difficult time putting together nail art looks (like me!). I always have ideas but only have half the required pieces. I love that you have all the pieces you need to complete a fun nail art look. I also got a sneak peek at the winter collection, but I'm afraid I cannot share photos of it at this time. I can tell you that it is filled with lots of sparkly goodness, just as you would expect for the season! They will also be releasing a kit that includes a look for your face as well. 2014 is going to end off well for Orly, and I am looking forward to having their polishes on my nails! What great shades for Halloween and the Fall, right up your alley Jen! True Orange Fan at heart you are!